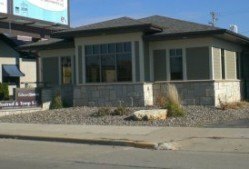 Tostrud & Temp Certified Public Accountants in La Crosse Wisconsin, offers you a wide range of services to our individual and business clients. 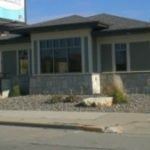 Because our firm is relatively small, our clients benefit by getting personalized, quality service that is beyond comparison. 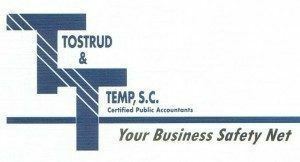 At Tostrud & Temp CPA’s we strive to provide the highest quality and timely professional tax, audit, accounting and consulting services at a reasonable cost to our clients.